Schedule an artist date for yourself and your bestie (or a few friends)! We’ll begin the class with a lesson in color - what colors are you most drawn to? How do certain colors make you feel? How can you express what you are feeling with color? Let’s look to Vassily Kandinsky as inspiration. We'll warm up by exploring colors and their relationship to each other in this simple project. 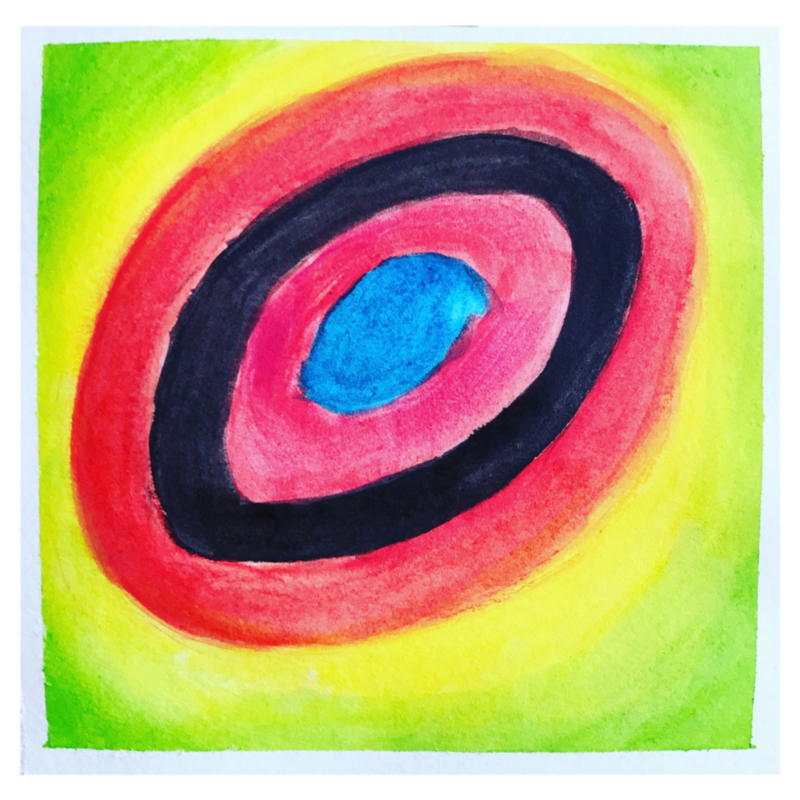 Using Kandinsky for inspiration, you'll create your own version of one circle painting using basic craft paints. 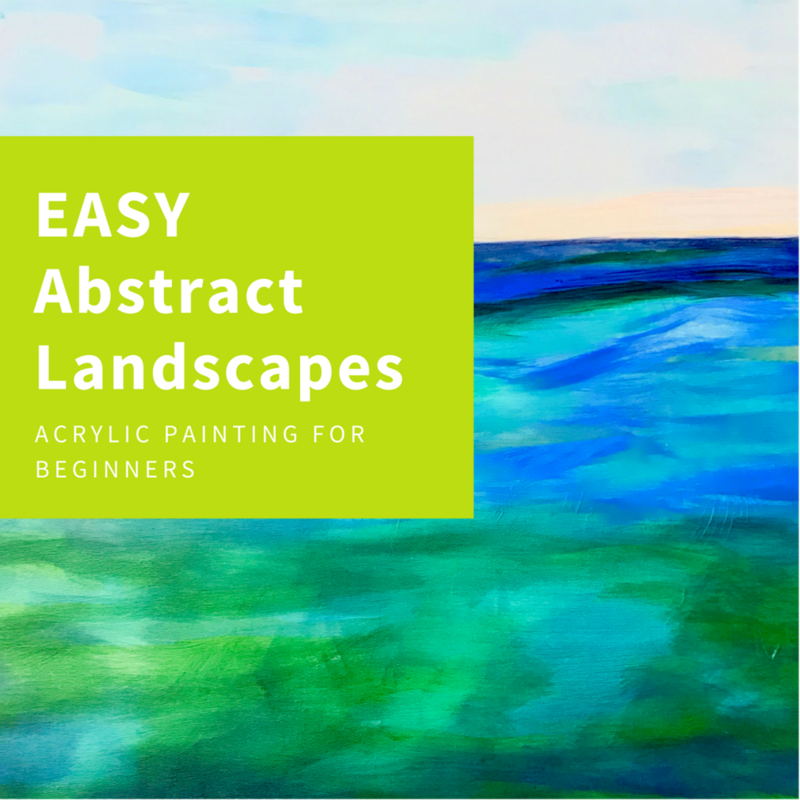 Artists have been creating landscape paintings for thousands of years but abstract landscape paintings are relatively new - this style began to take off in the 1800s - think of Van Gogh’s Starry Night or Georges Braque’s Fauvist landscapes. 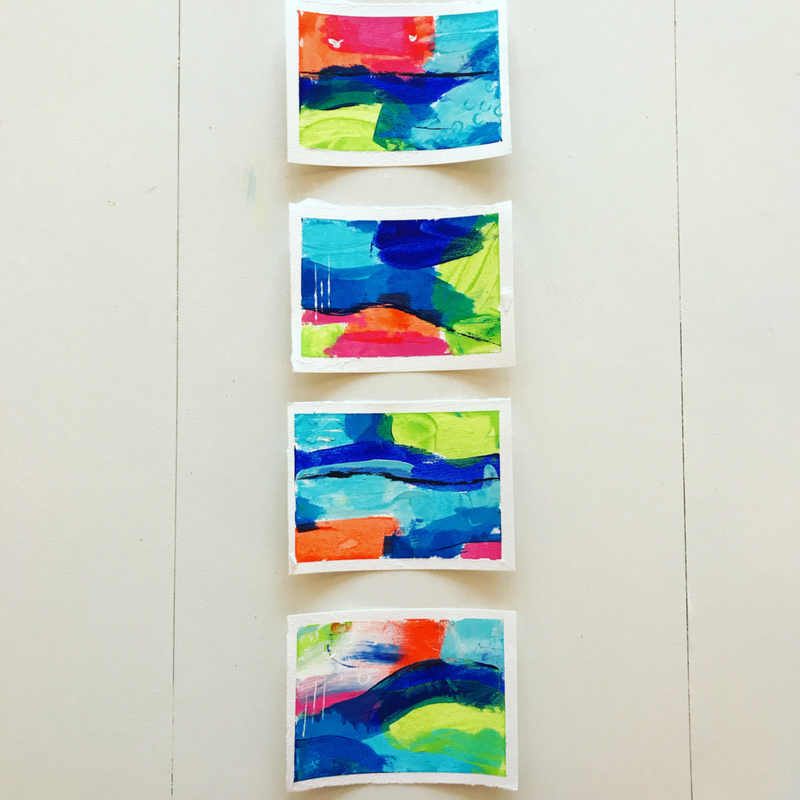 In this series of small paintings we will work with a few color combinations and some mark making tools to create an abstracted landscape with at least one consistent element. 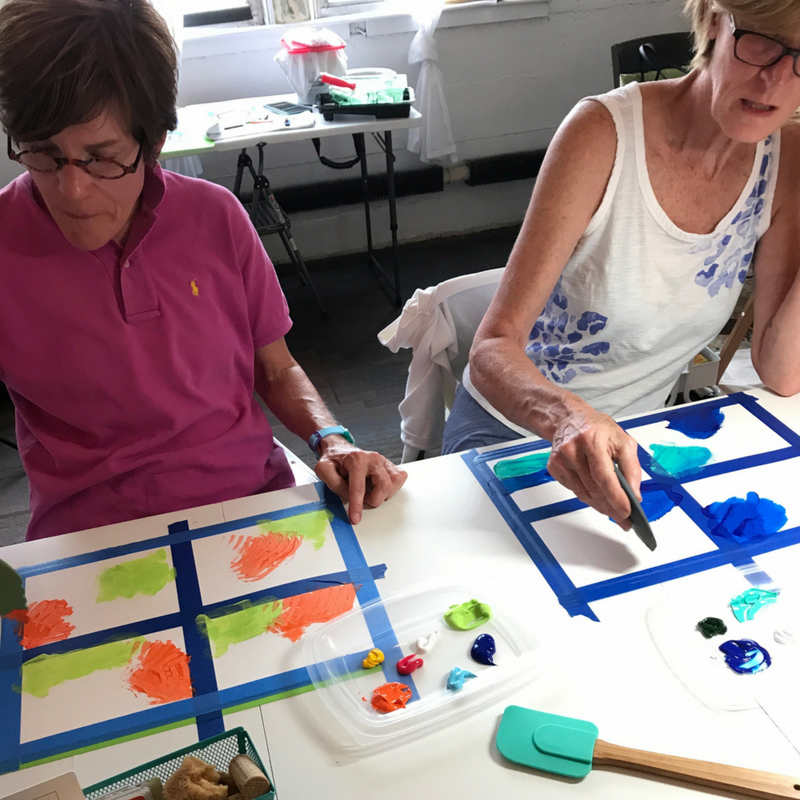 This class is perfect for beginners who want to explore an intuitive approach to painting while learning about simple composition and color theory basics. This class does not require any previous painting experience. It is perfect for those looking to connect with their inner artist and have a little fun to boot.